Every retailer will appreciate the variety of sizes these attractive Super Wave bags offer. 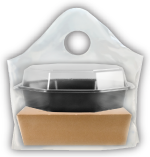 High Density Wave-Top Plastic Retail Bags are available in multiple sizes that also have expandable gussets for larger items. These superwave top bags can be custom printed to display your company's logo or information! Extra strong Super wave plastic High-Density bags resists stretching or tearing making them perfect for carrying heavier merchandise than a regular t-shirt style bag. 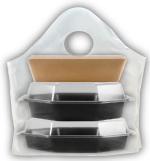 The Super Wave carry out bag style is our most functional and cost-effective flat bottom take out bag that opens extra wide for easy loading. Comfortable die cut handles and the extra wide opening enables quick and easy loading. 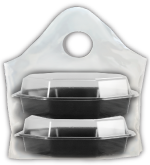 Super Wave® take out bags stand on their own with a wide flat base to carry up to four food containers without tilting. 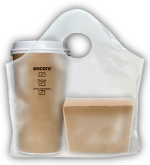 With its versatility, functionality, capacity strengths, affordability, and environmental features, the Super Wave® bag is the most popular takeout bag amongst restaurateurs. 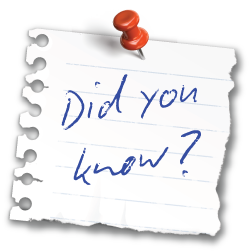 Super Wave® bags are the best shield against liquids, oils, stains... 100% Recyclable HDPE #2. 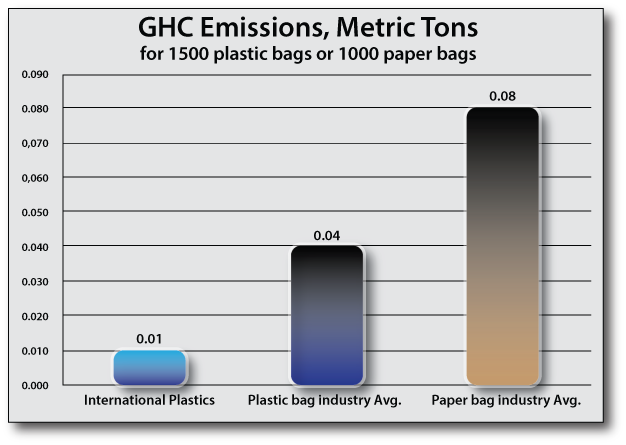 * Check this against our competitors and see if their bags can meet the thicknesses of our bag. Why risk having your customers upset because their inadequate bag thickness compromised their purchase? Just call the Superwave Bag Experts! 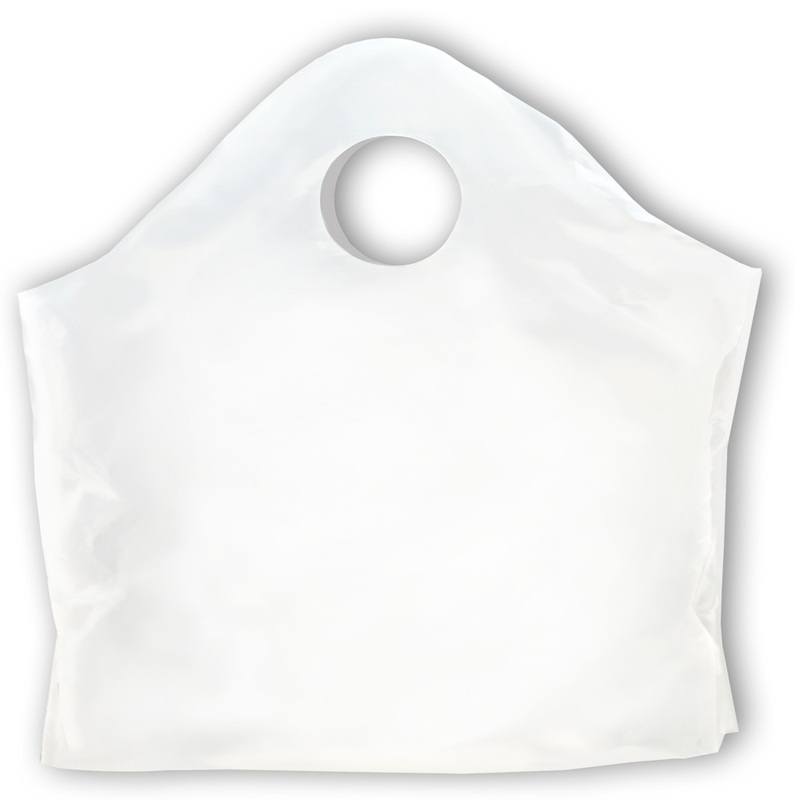 International Plastics is the wholesale supplier of Super Wave Bags. Why use a wave-top carry out bags? 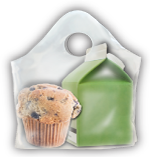 FDA approvals on restaurant bags for direct food contact can be provided through our ''ASI'' certified U.S. factory with a ''Superior'' rating for factory cleanliness. Less costly than the imported non-woven bags - turn any of our popular bag styles into a reusable bag solution (approved by city ordinances across the country). Simply and economically increase the thickness of the bags between 2.25 mil gauge to 4 mil gauge (independently tested to carry a minimum of 22 pounds, 125 times over a distance of at least 175 feet). Contact our sales representatives to help you choose the right reusable solution for your area. CPR3 Recycling Center ensures that the highest recycled content is added to our bags. 15% to 100% (PCR and PIR) recycled materials are available. Contact us for recycled material content guarantees. International Plastic's commitment to eliminate waste ensures that all materials in the carry out bags have the lowest environmental footprint.